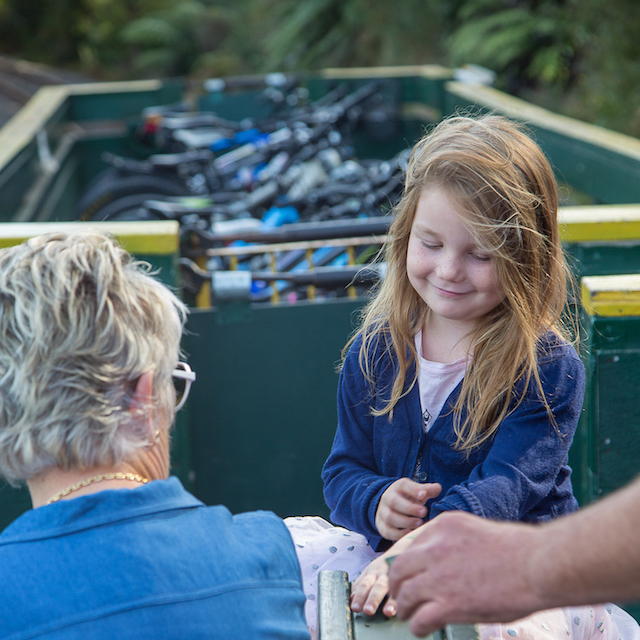 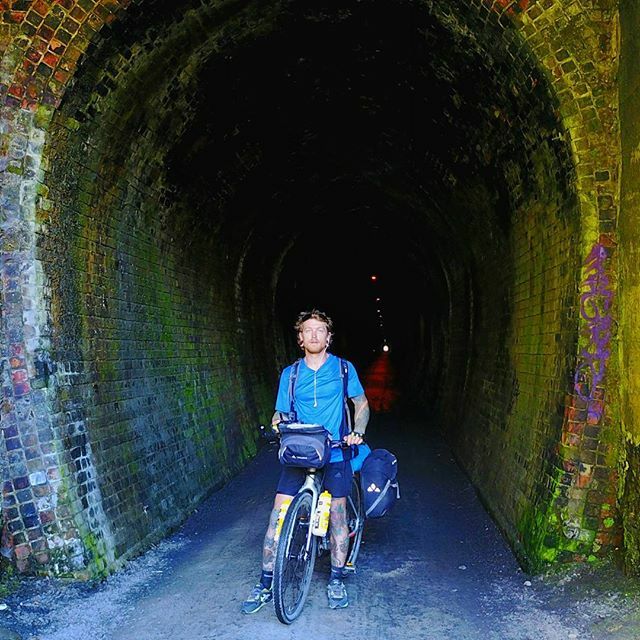 Whatever type of bike spins your wheels, there's a bike to hire for everyone on the Hauraki Rail Trail. 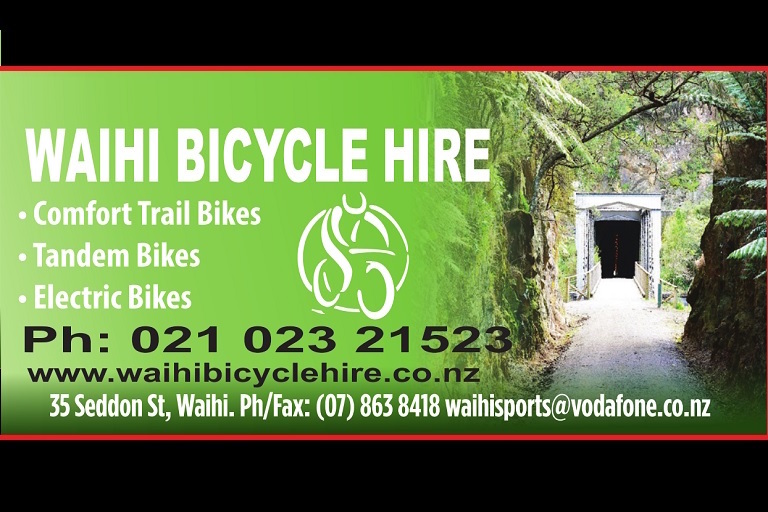 Choose from Mountain Bikes to Electric Bikes, with tagalong and trailer options for children too. 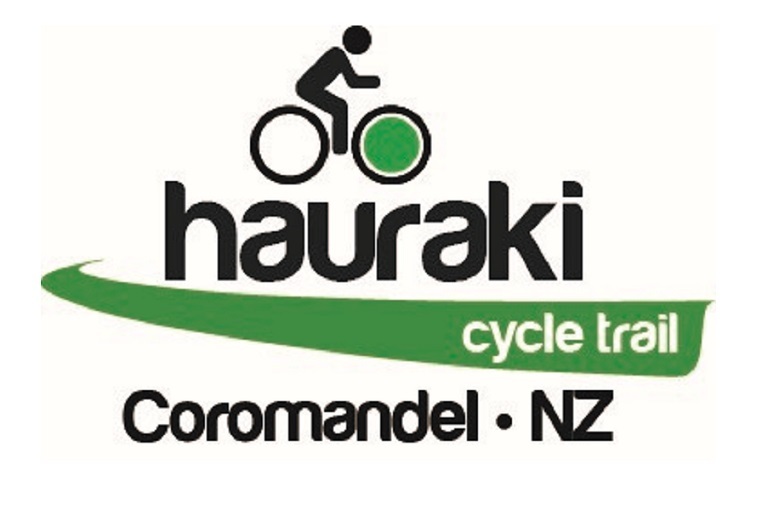 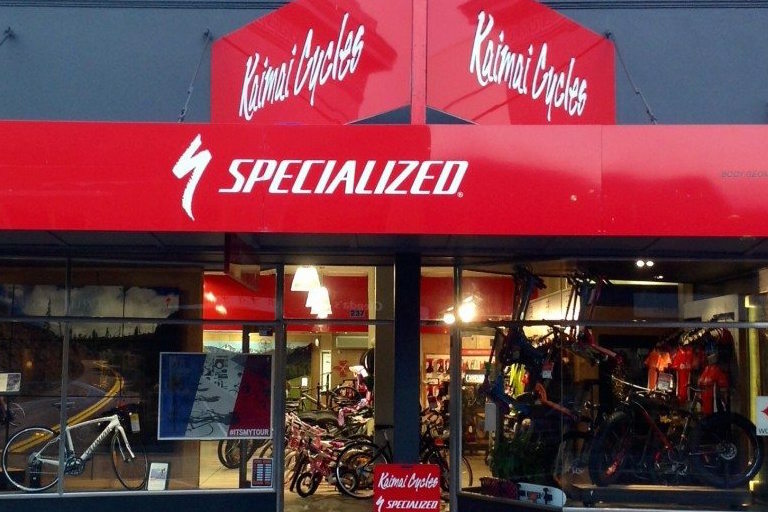 Welcome to Kaimai Cycles, the home of Cycles and expert service in Morrinsville, North Waikato. 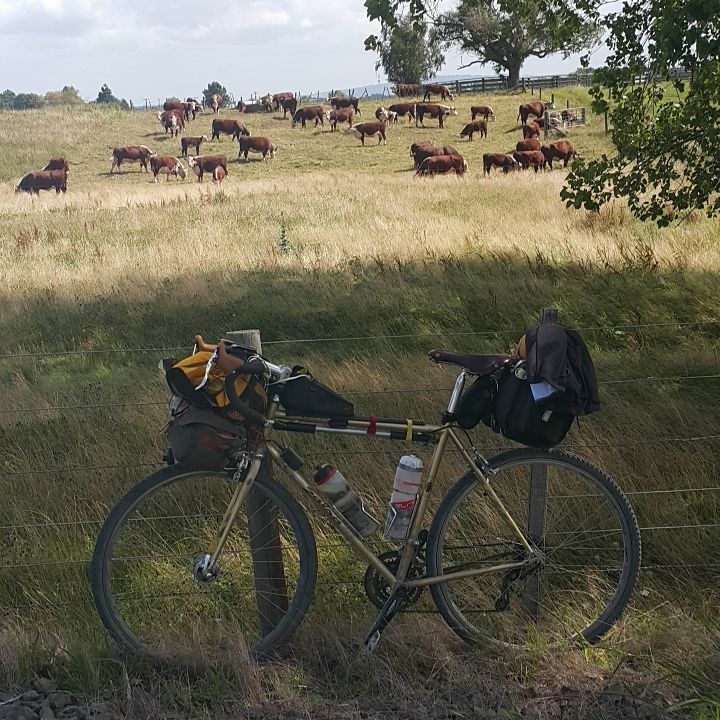 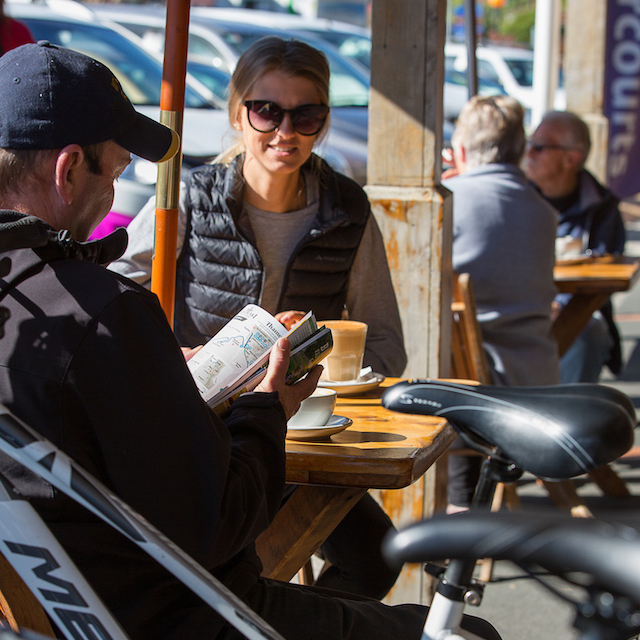 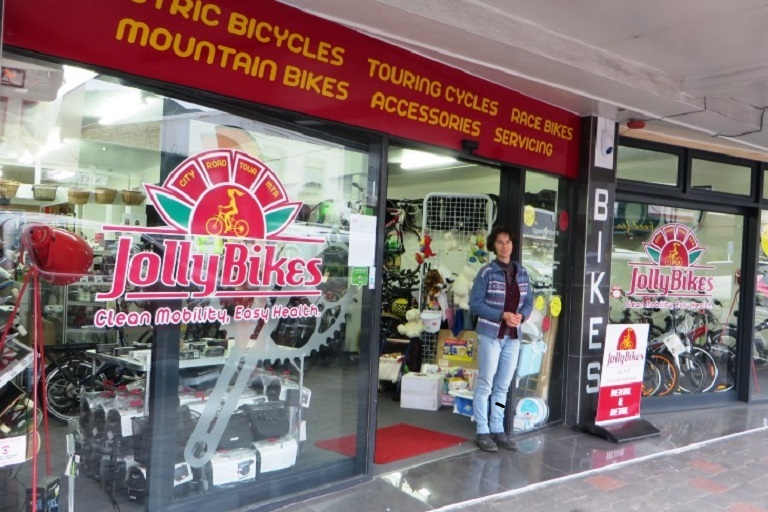 We are ideally situated in the centre of Paeroa, right beside the Trail with full service available and a wide range of bikes! 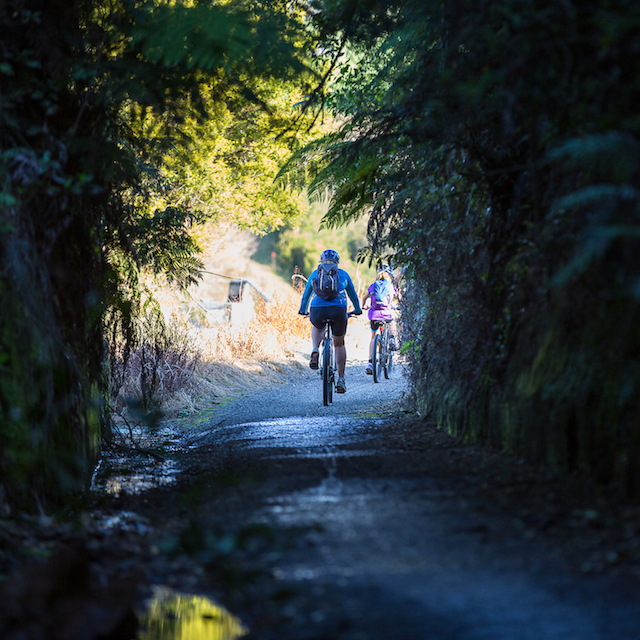 Be part of something amazing. 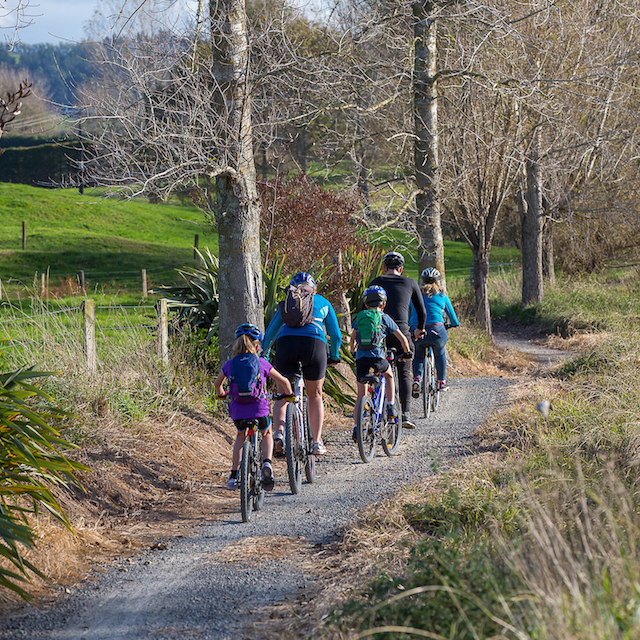 Donate now to be part of the trail.